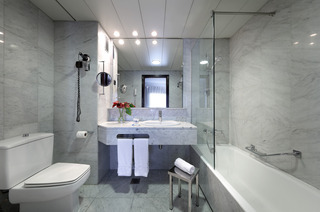 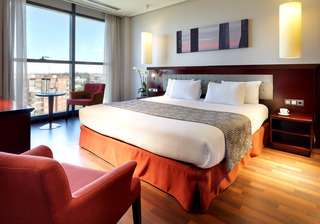 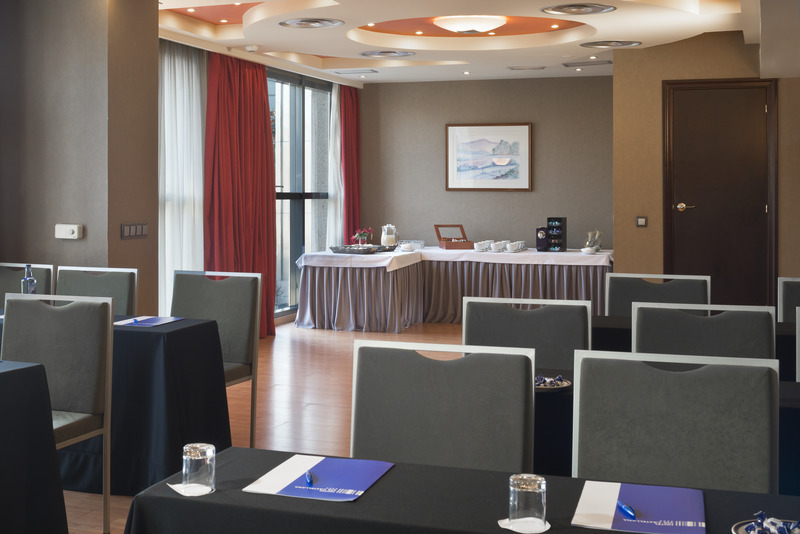 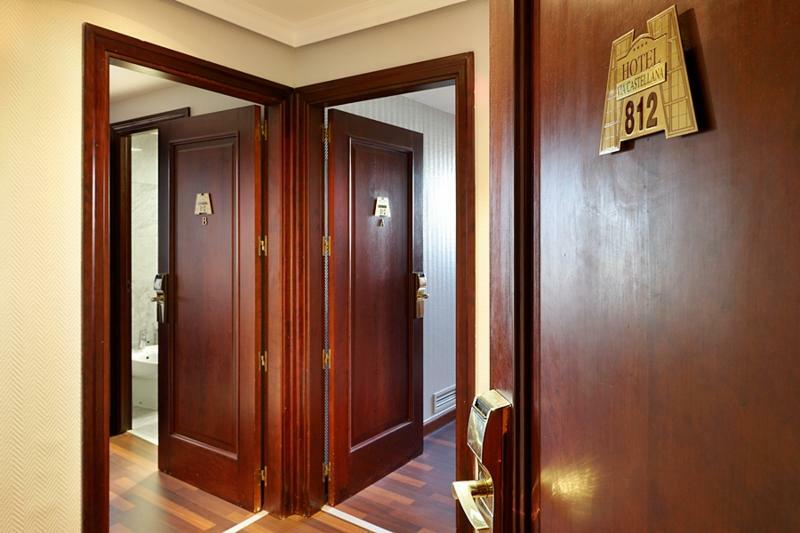 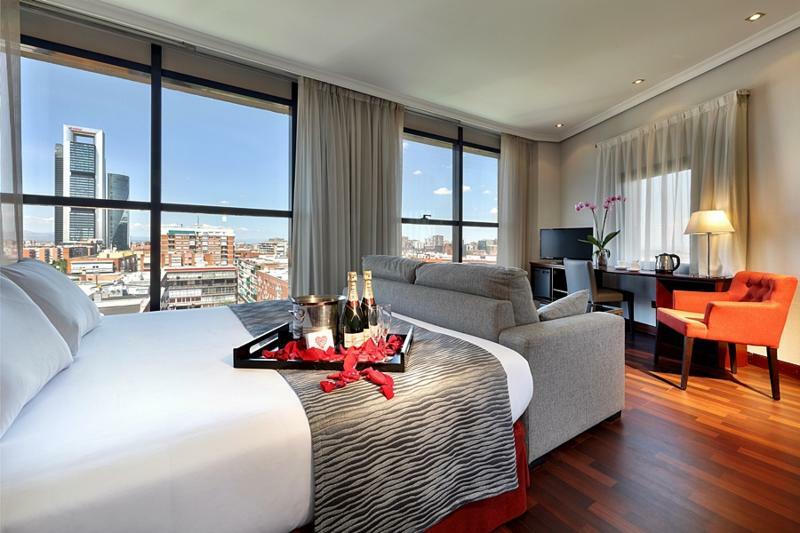 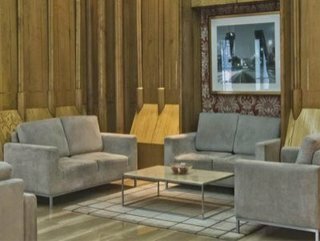 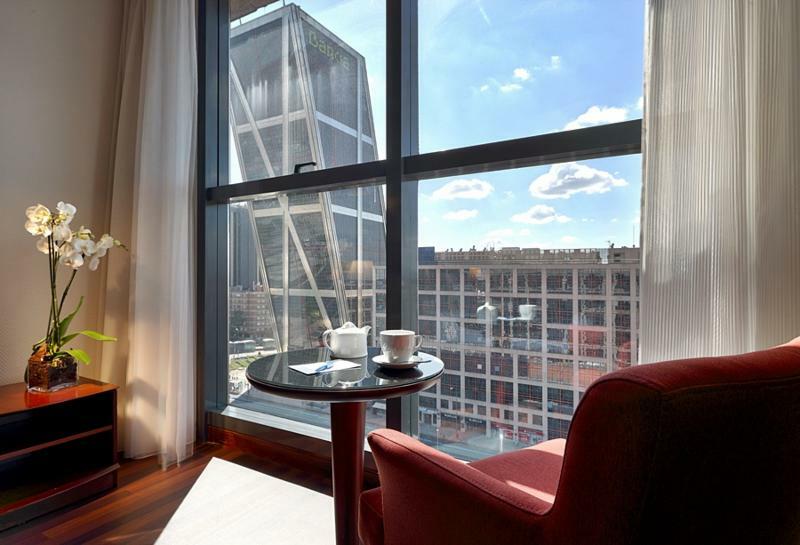 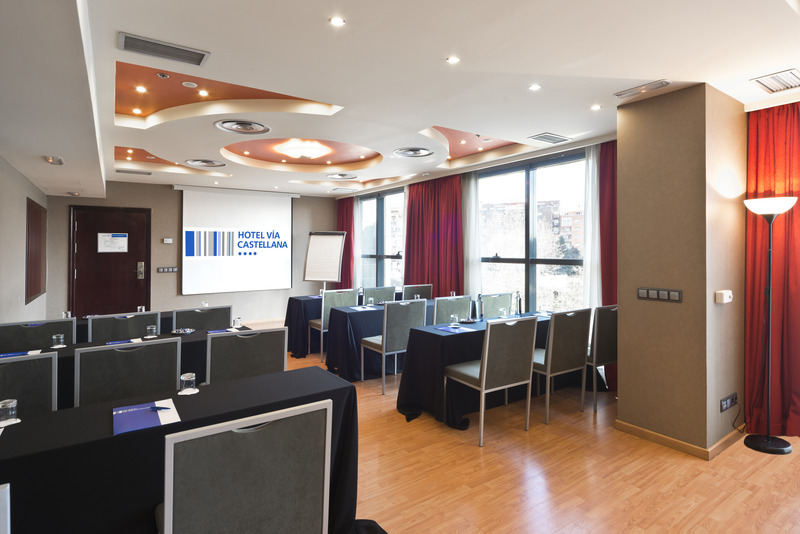 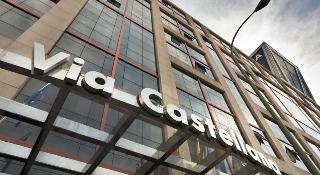 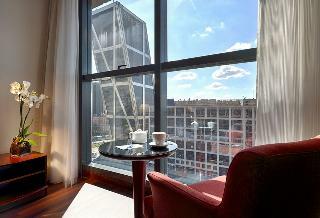 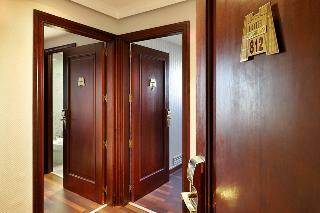 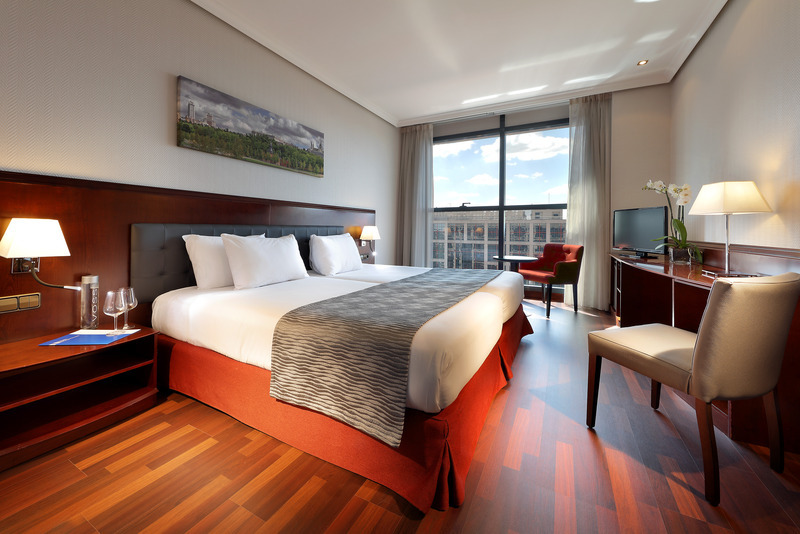 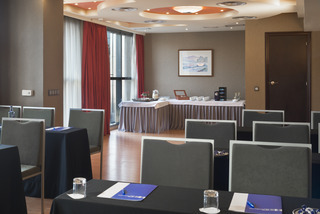 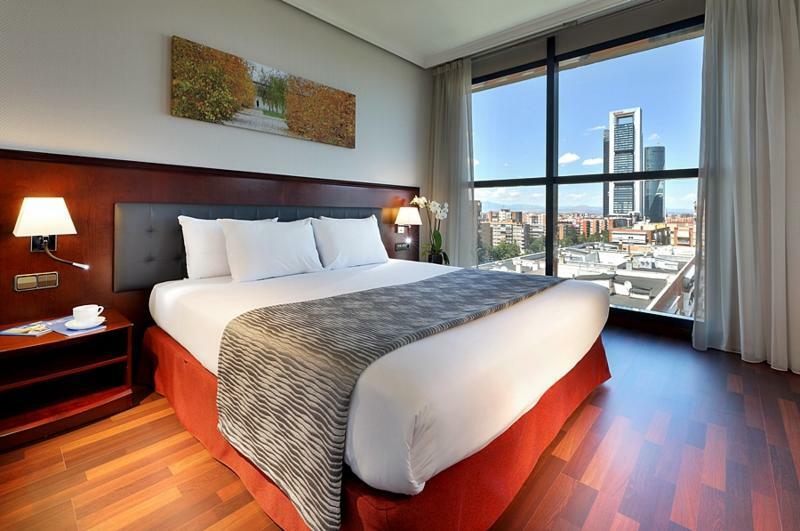 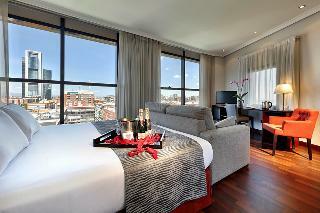 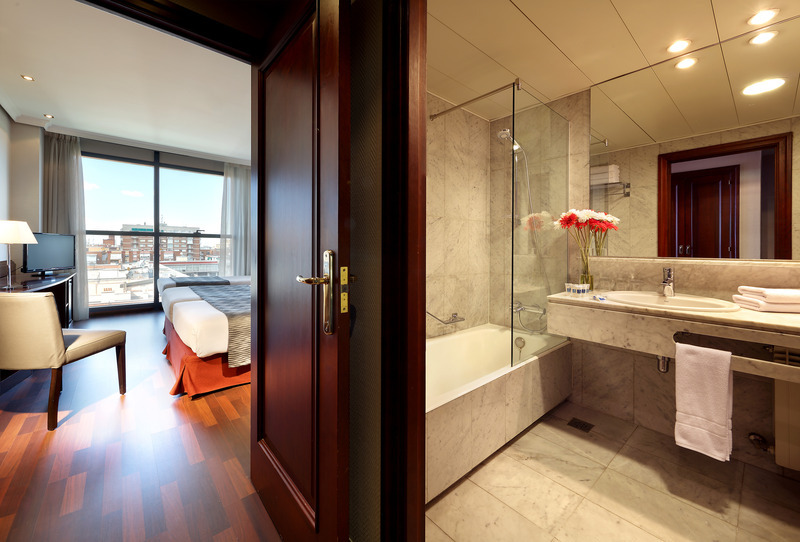 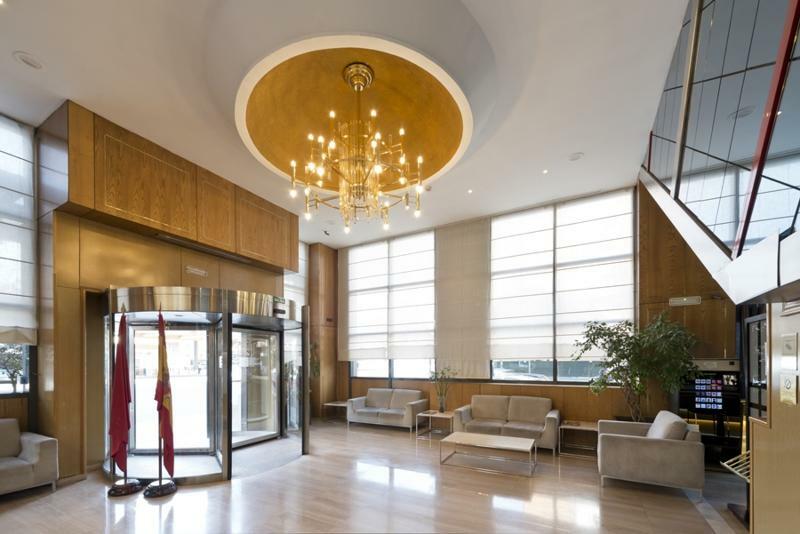 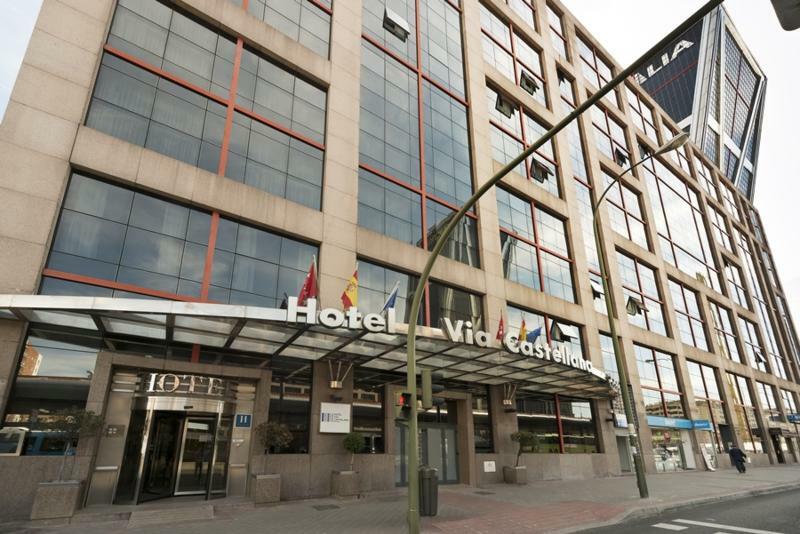 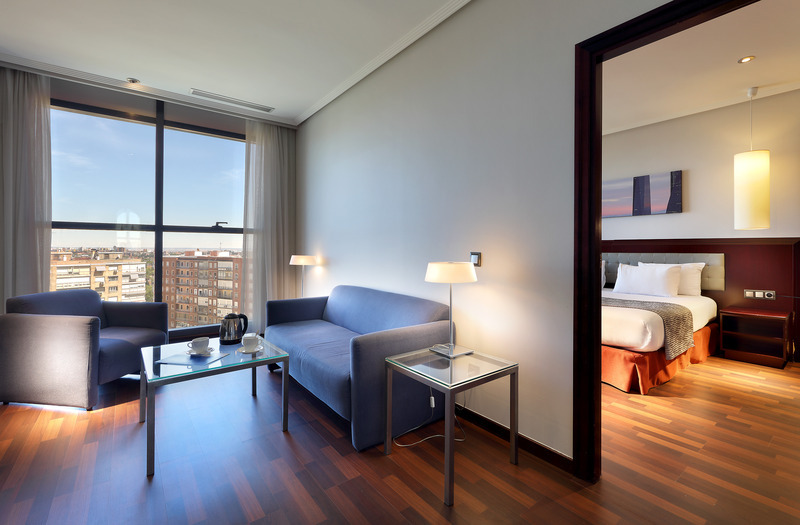 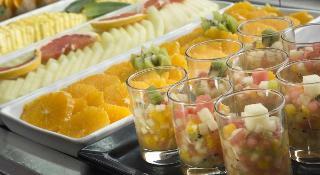 This comfortable city hotel is situated at the pulsating heart of Madrid's tourist centre. The hotel is located just a few minutes' walking distance away from the city centre, where boundless shops, entertainment venues and restaurants abound. 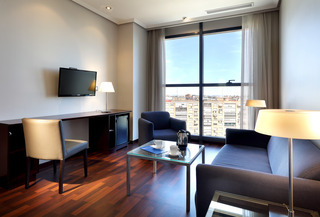 The airport lies a mere 15 minutes away via the public transport system. 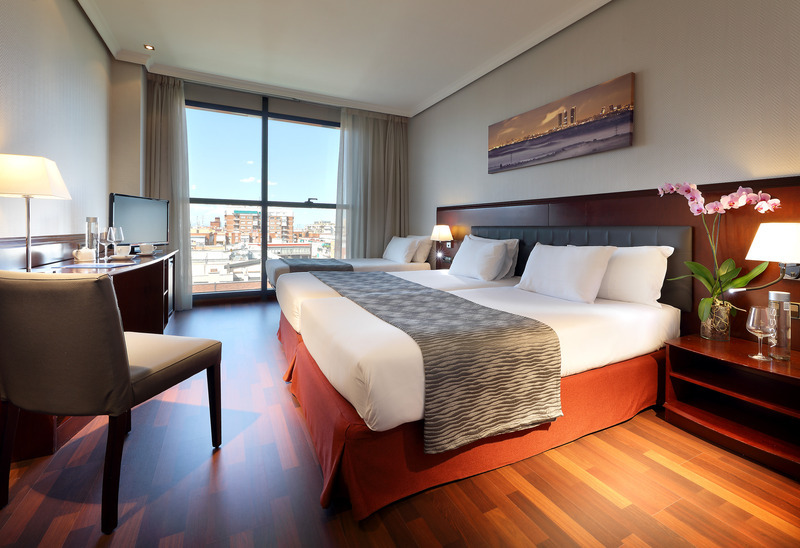 This hotel enjoys an attractive contemporary style, greeting guests with the promise of warm hospitality, excellent service and a relaxing environment. 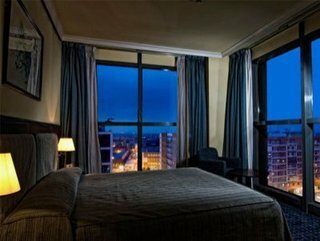 The guest rooms are tastefully appointed, enjoying soothing tones which create a tranquil atmosphere in which to relax and unwind in comfort. Guests can enjoy a delicious meal in the attractive surroundings of the restaurant, where delectable delights are the order of the day.